Spelling. Are you looking for Coadsorption, Preabsorption, or Reabsorption? 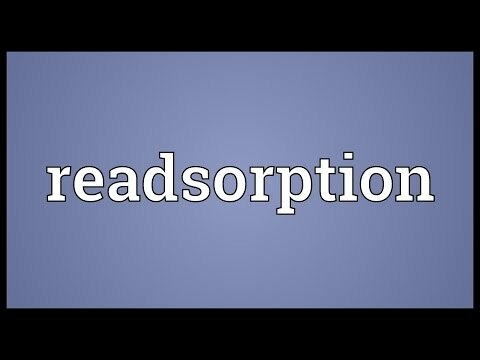 What does Readsorption mean as a name of something? Adsorption of the precipitated polymer on the laundry during the initial rinsing period counteracts readsorption of dirt when the detergent is diluted. See also the blanagrams of Readsorption! Go to the wordplay of Readsorption for some fun with words!